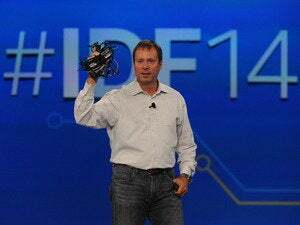 In other words, laptop users won’t have to carry power bricks, said Kirk Skaugen, senior vice president and general manager of Intel’s PC Client Group. Skaugen spoke during a webcast keynote Friday at the IFA trade show in Berlin. Intel is backing wireless technology from a standards organization called A4WP (Alliance for Wireless Power), whose magnetic resonance technology turns surfaces like tables into wireless charging stations. 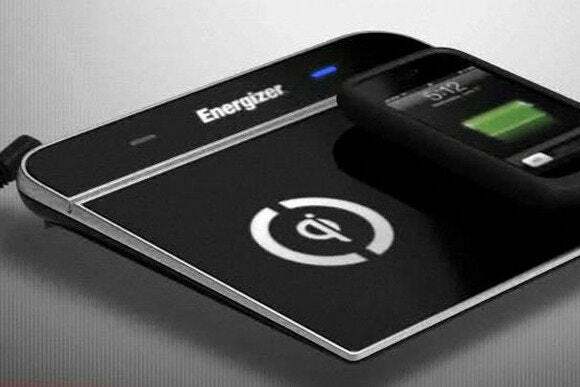 Intel is developing circuitry for 20 watt to 50 watt wireless charging, which won’t be enough to recharge power hungry large-screen and gaming laptops but will suffice for general-use computers. Wireless charging is part of Intel’s larger plan to free PCs of wire clutter. Intel is working on technologies to eliminate cables for keyboards, mice, monitors and external hard drives.